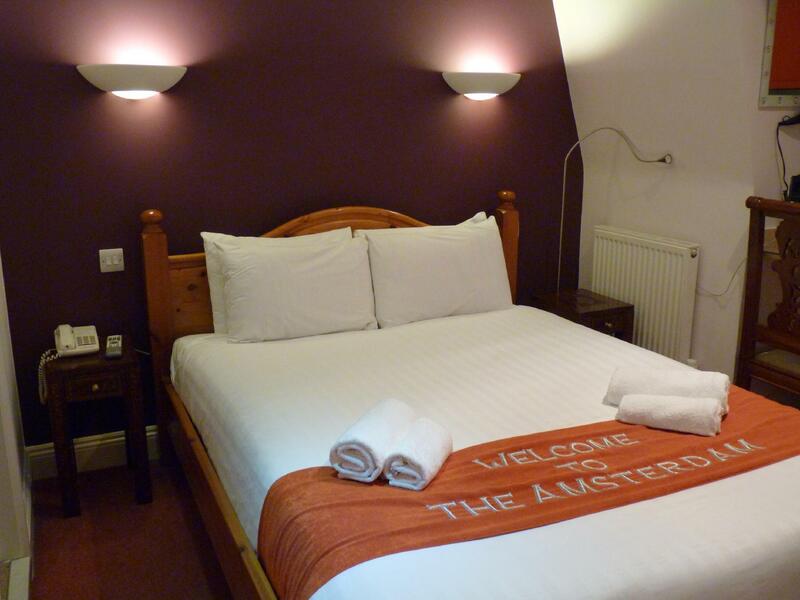 ﻿ Amsterdam Hotel Brighton Brighton & Hove. JIMAT di Agoda.com! 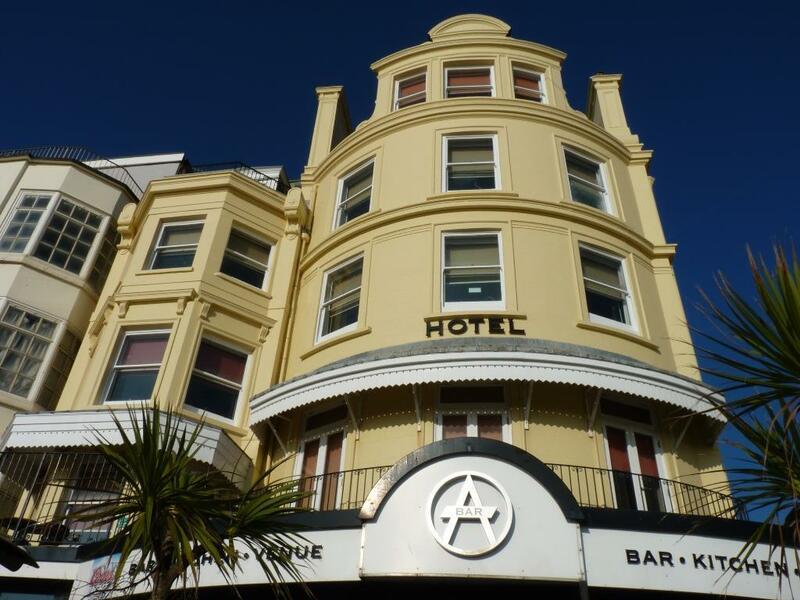 Ada soalan mengenai Amsterdam Hotel Brighton? 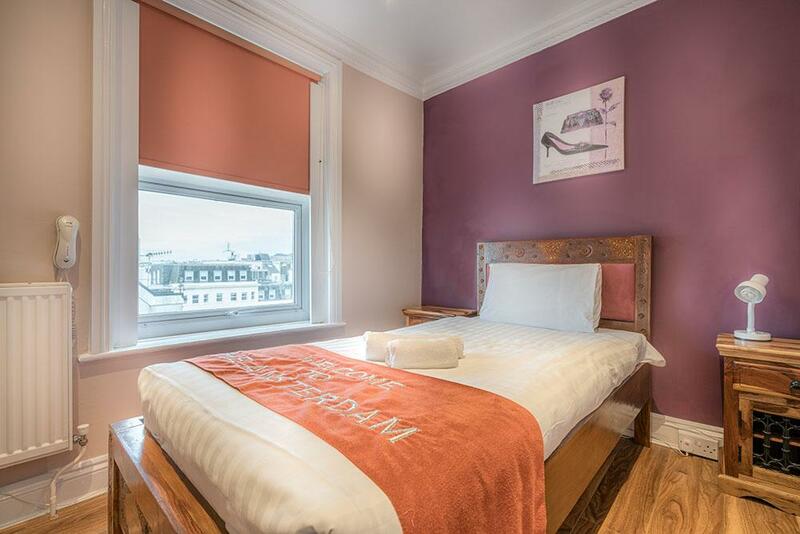 Dengan lokasi mudah di Brighton & Hove, Amsterdam Hotel Brighton adalah tempat yang hebat untuk menjelajahi bandar yang menarik ini. Terletak hanya 1.1 Miles dari pusat bandar, para tetamu berada di lokasi sesuai untuk menikmati tarikan dan aktiviti di sekitar bandar. Pelawat yang datang ke hotel boleh melawat tarikan utama di bandar ini seperti: Landasan Volks, Pusat Hidupan Laut Brighton, Pangkalan Brighton. Menawarkan tetamu perkhidmatan yang unggul dan pelbagai kemudahan, Amsterdam Hotel Brighton komited untuk memastikan penginapan anda berada di tahap seberapa selesa yang mungkin. Hotel ini menyediakan akses kepada pelbagai perkhidmatan yang luas, termasuklah Wi-Fi percuma semua bilik, meja depan 24 jam, simpanan bagasi, Wi-Fi di tempat awam, tempat letak kereta. Semua penginapan bagi tetamu menawarkan kemudahan yang difikirkan dengan teliti bagi memastikan rasa selesa yang sukar ditandingi. Hotel ini menawarkan banyak peluang rekreasi yang unik seperti rumah urut. 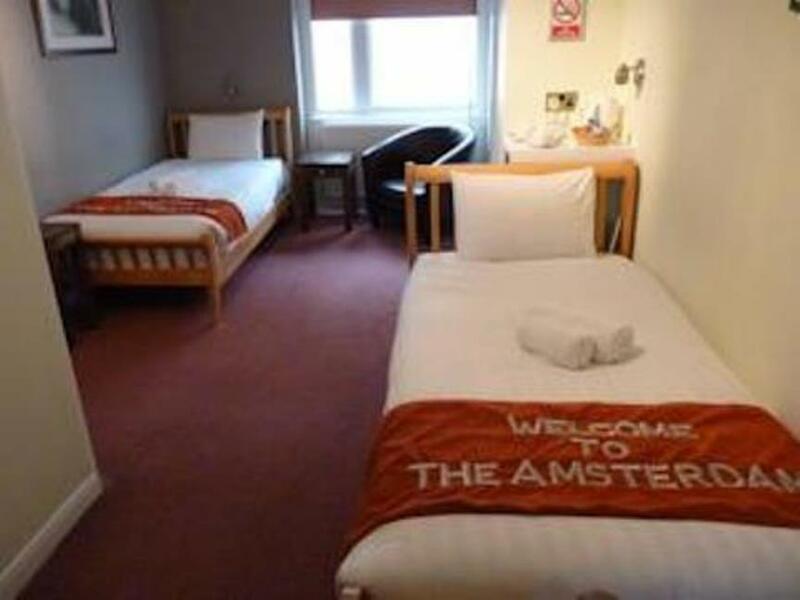 Amsterdam Hotel Brighton adalah destinasi sehenti anda bagi penginapan hotel berkualiti di Brighton & Hove. From the moment walking in, I was smiling! Duty Manager, (Firose), was the most welcoming of Staff...explained everything, (and we were arriving later than planned, thus were the last to check in). He could not do enough for us! There is a bar attached to the hotel, (NOT run by the hotel). On our Sat stay there it had Karaoke which, (while loud definitely), was eventually a lot of fun! Quite a gay athmosphere, (in the current sense......after all, it IS Brighton), and that added to the fun! Breakfast INCLUDED a very filling Continental breakfast, (Full English avaiable at extra cost of £9). As we were having an early lunch with friends Contenental suited us just fine. Sunday was a beautiful sunny day and we had a wonderful view of the Pier from the restaurant. I recommend Room 26 for a coupl. Small but VERY quiet. Karaoke ends at midnight, & while there's a club right nect door, it didn't disturb us t all. In any event, earbuds are provided in every room. Will recommend AND stay again! when they emailed me a receipt the following day it was for the wrong amount . Easy booking, wrong information held by hotel but mistake made from booking site. 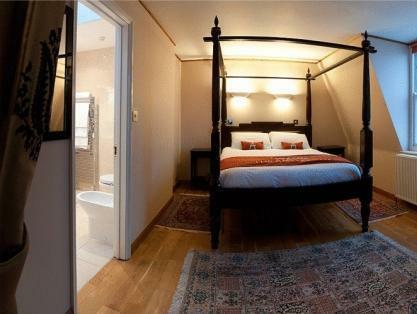 Booked a sea view room and we were given the downstairs basement room. Spoke to the receptionist/manager and he changed it for us as we had confirmation of a sea view room. The location is perfect, there is a club next door which was fairly loud but ear plugs were provided but we didn't need them! View was perfect, overlooking the pier!! Definitely recommend as a cheap option in a great location. I stayed 4 days for our holiday in Brighton and everything was fine when checking in. I realized our bedsheet was not change at all after 1st night but I'm fine with it thinking they may change on the next day. To my surprise nothing was done to the bed on day 3 and left only 1 new towel on the chair (Not in the toilet)!! We called up and the poor frontdesk staff has to come change despite never done it before. Just an hour after bed sheet changed, the wall huge picture drop to the floor just after I walk passed. I called up again and the same staff came and hang it up. You may like this hotel if you like loud music till mid-night. Earplug been provided in the room. Frontdesk staffs were very helpful and excellent location along the beach. We had a room with a loft as there were 3 of us. The hotel is located by the Brighton Pier and Beach. The was no AC in the room, but the hotel provided us with 2 fans. The bar gave us ice to take to our room. The only drawback is the hotel has no parking. We had to park in a public parking area that cost £16 a day. 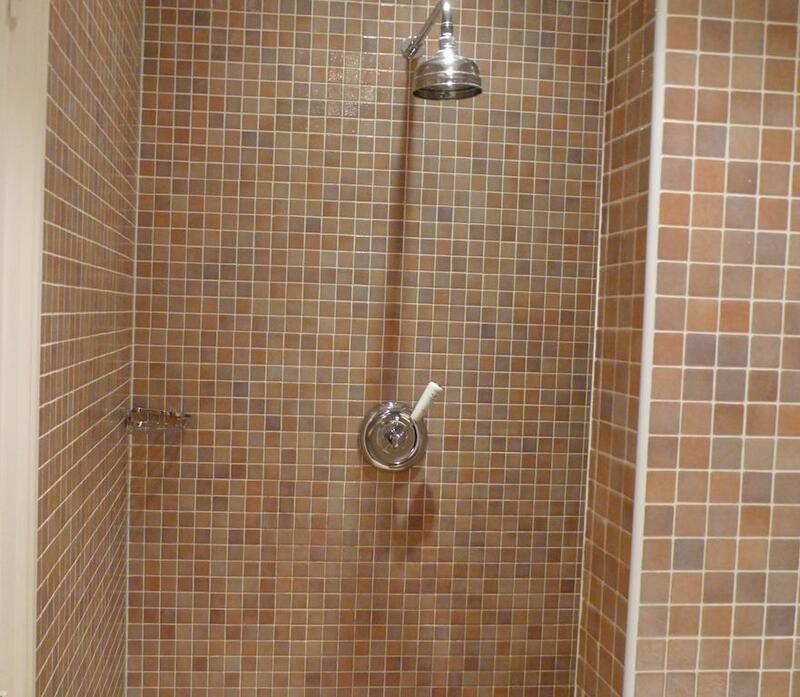 Lovely clean hotel. Very friendly staff. Great location. Have stayed here before and will definitely be back. Very loud bar on ground floor. The location is fantastic . Really close to the pier , but the room was really dated. There was a strong smell of cleaning detergent and the bed was not great. No fan or aircon so the room heated up. We changed to a room with a view of the Pier. We spent the evenings overlooking the sights. The weather did not play along and most of the time, it rained. People were very helpful and friendly. 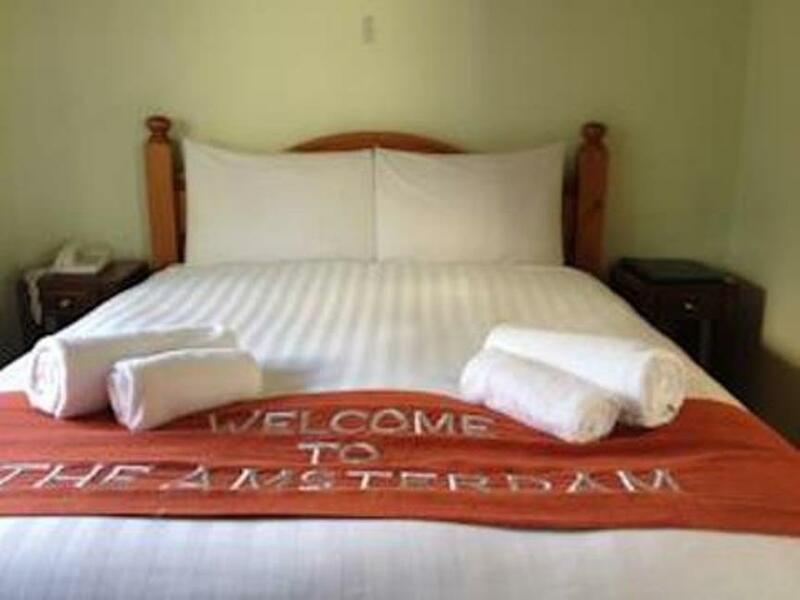 welcoming staff , very clean and our room is very nice especially in a seaside view . The hotel is really nice and staff are really nice . We stayed for two days our only concern was when we came first day on saturday we have to looked for 2hrs for parking space although we already paid for the parking permit . That is our horrible experience . The reception staff were very friendly and efficient. The accomodation was fantastic and the lication was perfect. This hotel was recommended by a friend and although i had to rate the breakfast for the review we never made breakfast on our 3 night stay as the bed was so comfy. However my friend highly rated the food. We had one issue with building noise from next door which was addressed immediately and upgraded accomodation was offered with no extra charge. 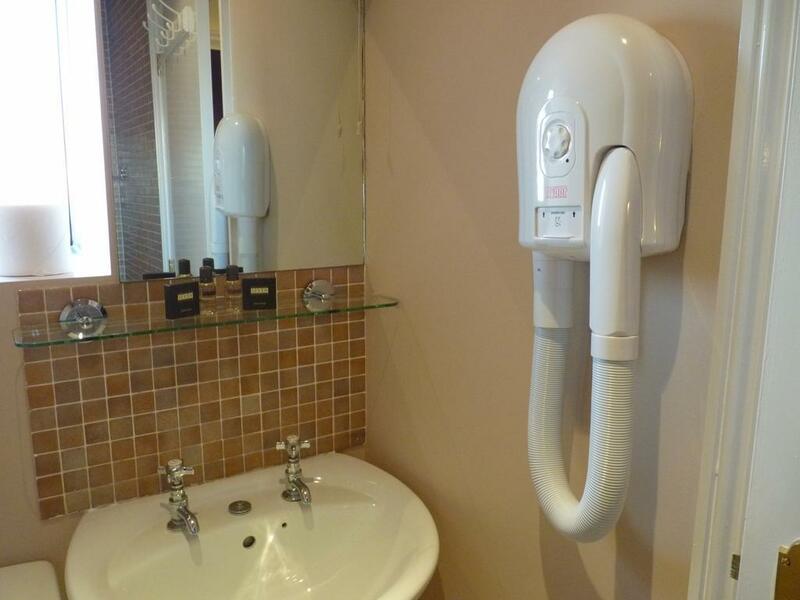 The staff were very friendly and the hotel is ideally situated for every aspect of visiting Brighton. I would highly recommend this hotel and will definately book here for future visits. we stayed atvthe amsterdam hotel for 2 nights in the middle of winter and found the hotel clean, warm and very well located. 바다와 가까운 위치, 직원친절, 숙소는 좀 오래되서 낡은 느낌, 조식은 그 돈으로 차라리 주변 식당가서 사먹는게 나을듯.